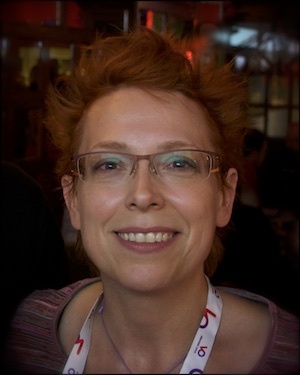 After studying Art History and Cinema at Sorbonne in Paris, Isabelle Barrière worked for over 17 years in audiovisual production and postproduction in France and worldwide. First as a freelance camerawoman and then as a video journalist and a director, mainly for cultural and artistic productions. In 2011, she decided to focus on color grading, got trained in France and later at ICA London. In parallel, she become the first French woman certified by THX for video calibration and opened her own facility in Paris in 2012. Since then, she has been working as a digital colorist for TV, cinema, web, and corporate creating documentaries, fiction, music videos, and commercials. In parallel, she teaches color grading in vocational schools, insisting on the integration of calibration in education. Since 2016, she is also a member of Colorist Society International and Women in Film France.